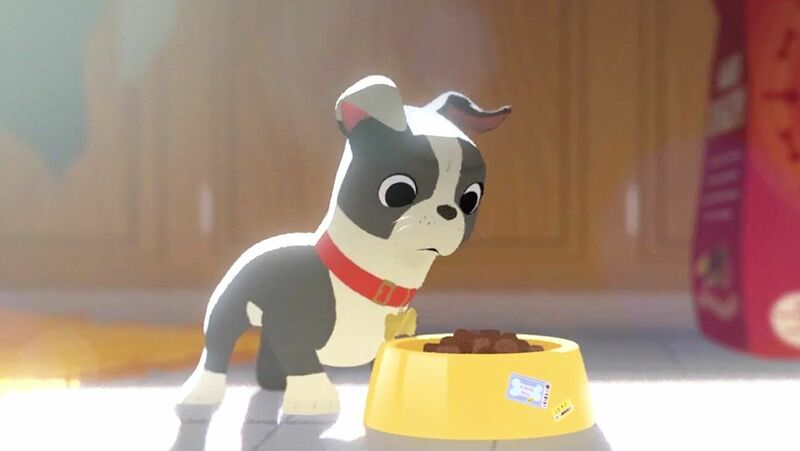 Enjoy the sights and sounds of three Pixar Shorts. This 18 minute show lets guests cool off inside the Magic Eye theater. The in theater effects are something worth experiencing even if you’re not in the mood for a “movie”. Inside the theater, guests put on their 3D glasses and enter the imaginative worlds of three animated shorts. The shorts burst to life on the big screen (and in the theater) like never before.